Nice hostel to stay a few days with a good environment. 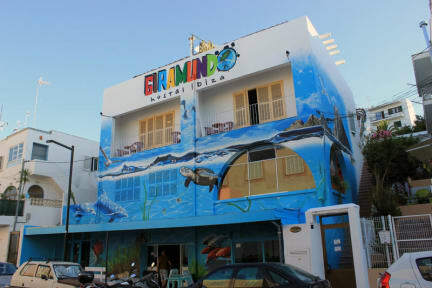 Everything that you need are close, the beach is very close to the hostel and a good serve by services in same street. Good relation between price and quality. 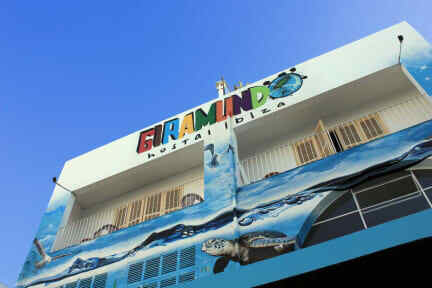 I recommend Giramundo Hostel to your holidays.